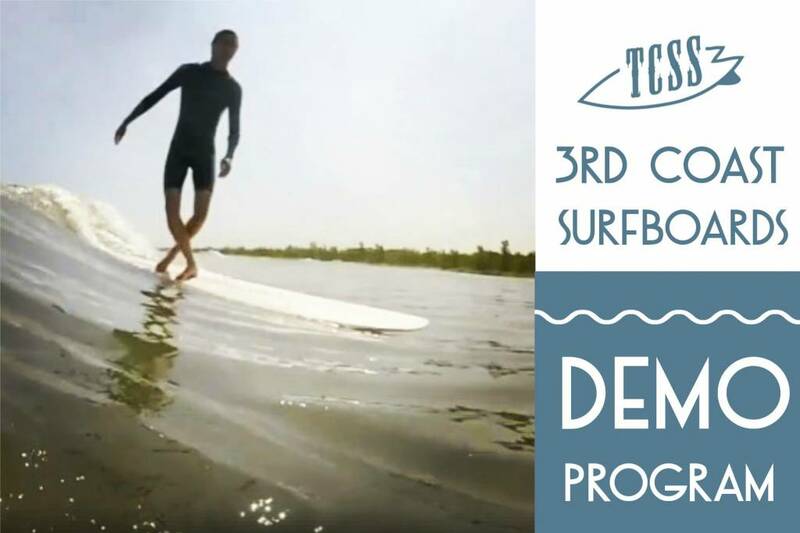 We're super stoked to announce our new 3rd Coast Surfboards demo program! 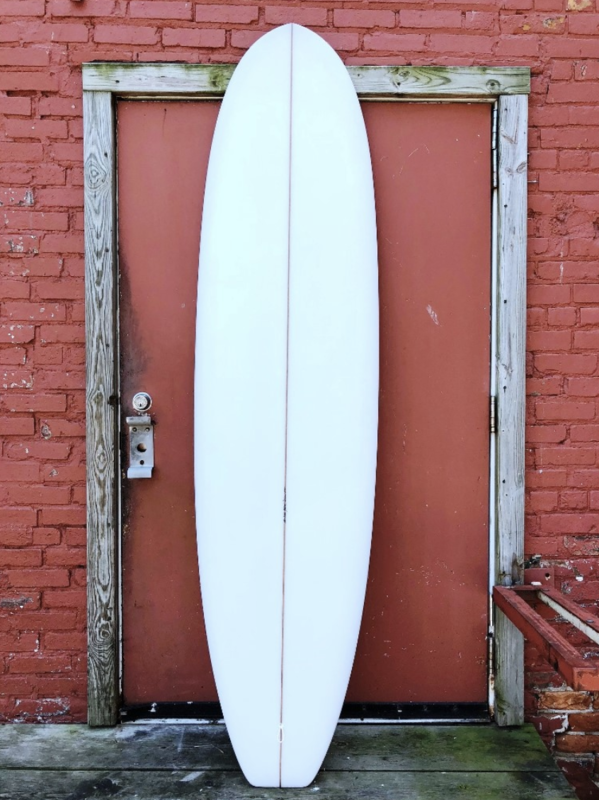 In the 7 years we've been collaborating with our friends at Bing Surfboards on our custom line of surfboards, this is the first time we've offered demos and a "try before you buy" opportunity. 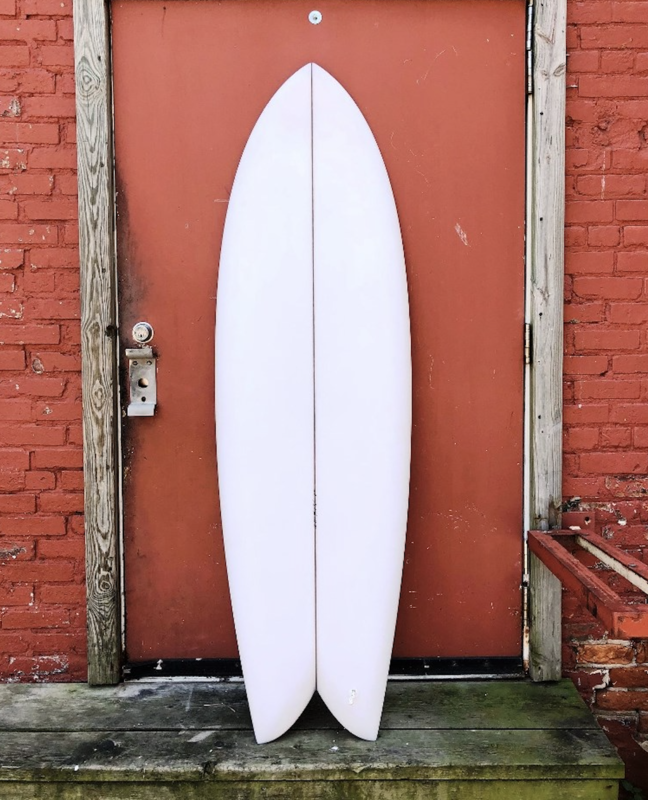 3rd Coast Surfboards are designed by TCSS owner Ryan Gerard and Bing head shaper Matt Calvani and built by the veteran crew at the Bing factory in Encinitas, California. 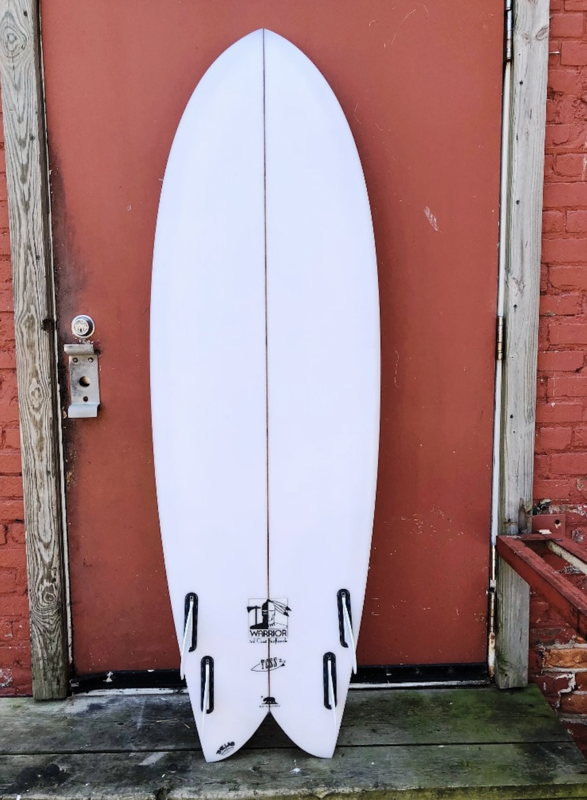 After building boards for a few other shops in the past, Third Coast is now the only surf shop in the world Bing is building private label surfboards for. It's a legit deal and we are super grateful to continue to make it happen. Have any questions? 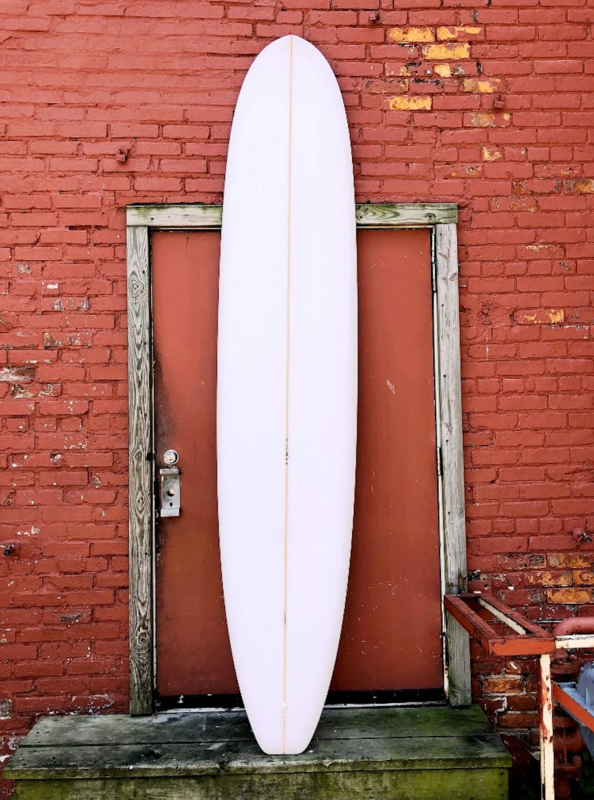 Email us at info@thirdcoastsurfshop.com or ring us at 269-932-4575 x 1. 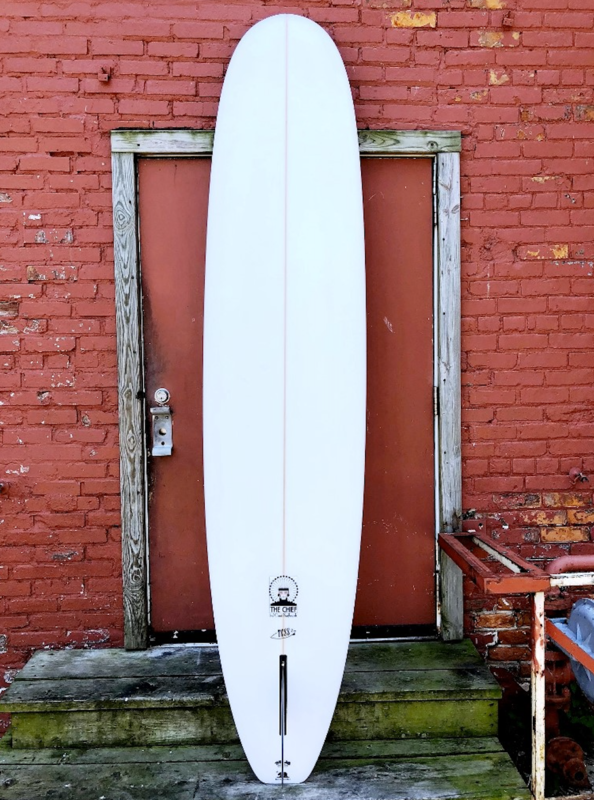 Not interested in demoing and just interested in renting a regular board? You can do that HERE. Stoked!